Our island resonates with voices of generations before us. We hold our traditions close, and it’s a tradition to share what we have with our visitors. 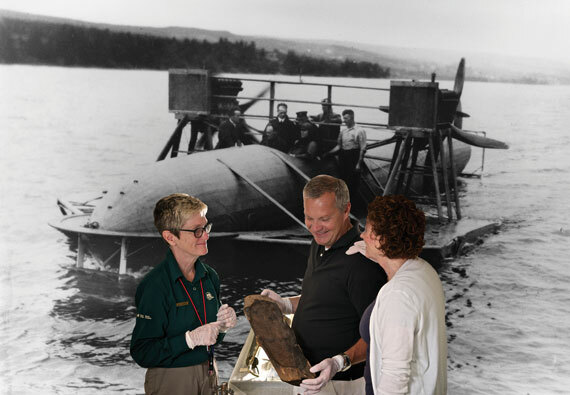 Take a White Glove Tour at the Alexander Graham Bell National Historic Site in Baddeck to get an personal glimpse into the mind of the inventor of the telephone and pioneer of flight. Tour an underground coal mine with a retired miner at the Cape Breton Miners’ Museum and join in a Gaelic milling frolic at the Highland Village. 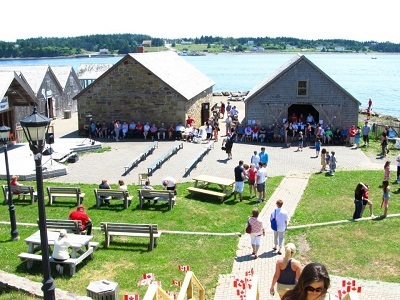 Have a blast at the Fortress of Louisbourg where you can fire a period cannon or musket. Cape Breton is one of the first multi-cultural societies in North America and culture is alive and well here. Our Aboriginal, Gaelic, and Acadian ancestry have deep roots in our communities, where language, storytelling, craft, dance, cuisine, and music showcase our cultural heritage. We hold our traditions close and it’s a tradition to share what we have with our visitors. Coal mining began on Cape Breton Island almost 300 years ago. The Cape Breton Miners’ Museum pays tribute to this history, including an underground mine tour with retired miners as your guides. Coal led to Sydney once being known as the “Steel Capital of Eastern Canada”, and now visitors and locals alike can enjoy Open Hearth Park on the the former industrial site.